Are there any Portfolio Manager technical documents? Can I get credit for taking training or doing pro bono verifications? Can trainers co-brand ENERGY STAR resources? Do you have any training videos? Does EPA have a curriculum about building energy efficiency? How do I sign up for an ENERGY STAR training webinar? Is the Certificate of Proficiency in Benchmarking still offered? What resources are available to trainers? What screens have been changed in Portfolio Manager? What trainings are available for Portfolio Manager and how do I sign up? EPA offers several training opportunities to help familiarize our users with the Portfolio Manager program. Or listen to a recorded session (from our training page, select "Recorded training" in the top left). How do I enter a property that is partially under construction with a renovation? 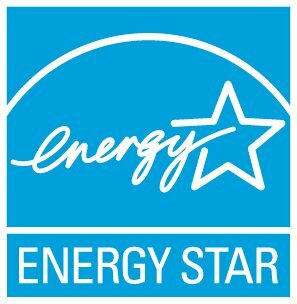 Which contacts are needed for an ENERGY STAR application?